While the Independent Sector announced the worth of a volunteer registers at $24.14 per hour, volunteers see none of this money. The definition of a volunteer reads “a person who freely offers to take part in an enterprise or undertake a task”. So, why do it? The rise of activity in American lives, fuller schedules and more opportunity to pursue interests make us one busy nation. Adding volunteer hours to a bulging calendar seems counterproductive. Our conscience tells us it’s the right thing to do, but insufficient time stops us from listening. It turns out, we need to listen. Research backs up what our consciences know. Volunteering may not earn a paycheck, but it reaps rewards in mental and physical health, and life satisfaction. Plus, there is at least one way to boost these benefits. Increasing your fruit and vegetable intake, consuming less sugar and getting your heart pumping at the latest boutique fitness spot improves your mental and physical health, and extends your life. Research proves volunteering does the same — with less time commitment. The Corporation for National and Community Service found volunteering just two hours per week lengthened lives and boosted health across the age spectrum. Volunteers exhibited lower mortality rates, improved functioning ability and lower rates of depression than those not volunteering. A study out of the University of British Columbia reported improved heart health for adolescents who volunteered one hour per week. After just 10 weeks, the students experienced decreased inflammation and cholesterol levels and lower body mass indexes (BMI) than those on the volunteer wait list. The greatest improvements in heart health came to those students reporting the greatest boosts in altruistic behavior, empathy and mental health. With cardiovascular disease listed as one of the leading causes of death and mental health issues on the rise, volunteering changes lives. Time committed to a cause improves your sense of worth and purpose. Knowing you make a difference contributes to positive feelings of self-worth. Helping others raises happiness levels. All these factors help you live out your values and find purpose — leading to life satisfaction. Jonathan Hetterly, LPC, says in his experience, the greatest benefit of volunteering for teens is the “sense of living out their values”. It gives them meaning and purpose. He believes the young people he counsels struggle to see the difference their lives can make. Volunteering remedies this issue. 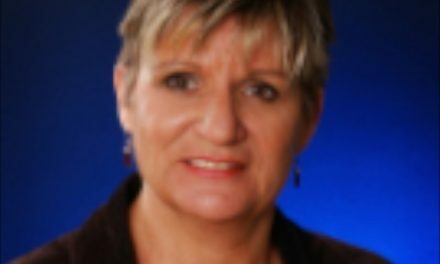 The key, according to Hetterly, is finding community or societal needs you care about. Furthermore, research reports higher happiness scores for volunteers over non volunteers at all ages. A study by the London School of Economics and Political Science found volunteers tend to be happy whether they have high or low socioeconomic status. And, low status results in unhappiness only in those who do not volunteer. Improved happiness and life satisfaction certainly change your life. 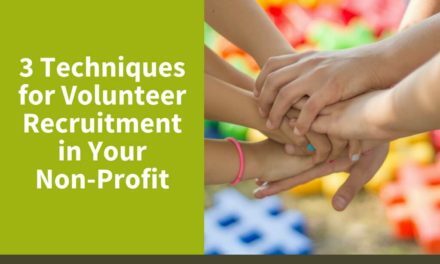 Choosing volunteer activities which interest you eliminates any negative effects of volunteering with the wrong motivations. And, you are assured you are living out the morals and principles important to you — spending your time wisely and fruitfully. 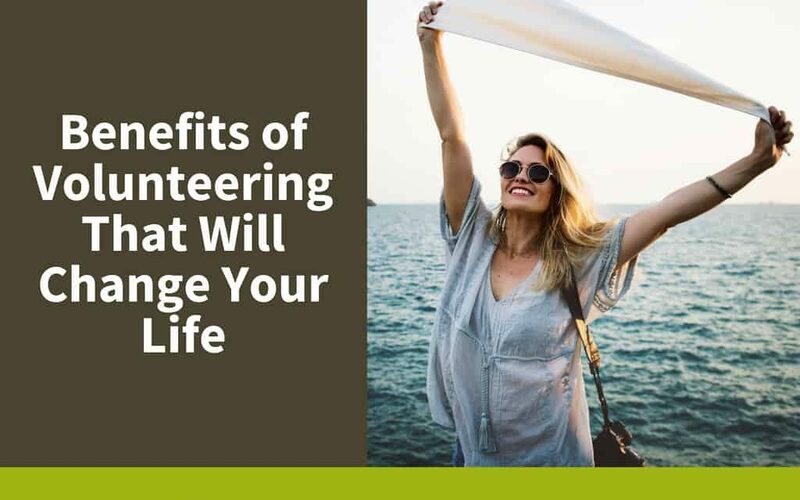 While research reveals the benefits of volunteering, it seems there may be a way to further boost those rewards. 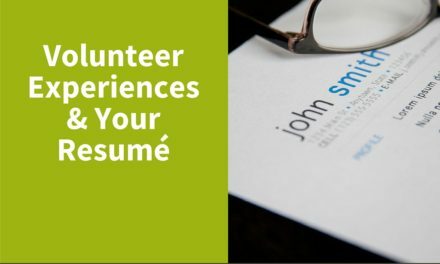 Going into volunteer opportunities with a desire to help others (rather than for what you get out of the experience) raises the health benefits. Researchers Yeung, Zhang and Kim wondered if all volunteering offered the same benefits. 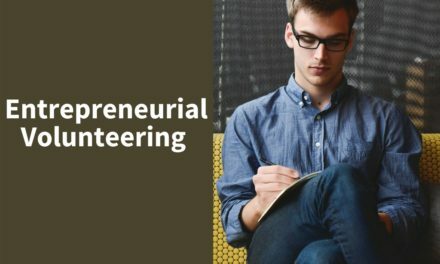 They published a study in 2018 looking at two types of volunteerism. Other-oriented volunteers are motivated by altruism. Social, health, religious and philanthropic organizations see these types of volunteers. Self-oriented volunteers participate in efforts related to recreation, culture, environment, animal welfare, political campaigns and business services. This type of volunteerism tends to emphasize reciprocation. In other words, the volunteers look to improve personal social networks, gain new skills, promote their careers, etc. The researchers set out to understand the similarities and differences to the health benefits of each type of volunteering. Their results confirmed previous research stating significant health improvements for all types of volunteers. Mental and physical health, social well-being, life satisfaction and the incidence of depression improved with cumulative volunteering. However, the study revealed the magnitude of these effects varies. Participants involved in other-oriented volunteering experienced stronger health benefits than self-oriented volunteers. The greatest difference came in regard to social well-being. The altruism of other-oriented volunteering created “more trustworthy interpersonal relationships, a supportive network, a sense of mattering and life meaning,” according to the authors. In short, you reap greater benefits when it’s not about you. Whether other or self-oriented, researchers agree the benefits of volunteering are worth your time. Empathy and an altruistic outlook are not needed to begin serving. Volunteer opportunities help develop these qualities and change your life in the process. Contact us today to find a volunteer opportunity which best fits you — and make a difference in your life and the lives of others today.